This wonderful place is only 30 mins from us!! 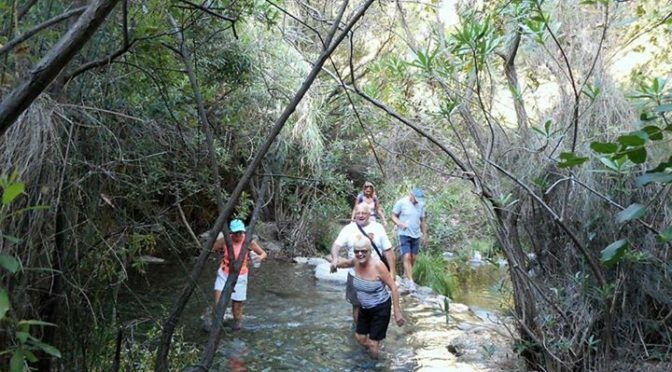 Here are a few pics from todays walk along the Rio Alimnos, Barranco Blanco. More on the Blog later.